The U.S. Women’s National Soccer Team was crowned World Cup Champion for the third time after defeating Japan 5-2 on Sunday night. In a country that seems to pay little attention to soccer on a regular basis, it’s nice to see these incredible athletes recognized on a global stage. Plus what a great time for sports fans across the U.S. to rally around a team on Fourth of July weekend. 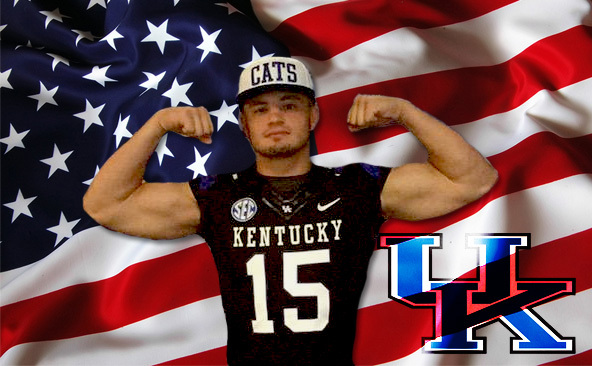 Roughly two months away from the Kentucky Wildcats’ 2015 opening game versus Louisiana-Monroe, the football program received a huge commitment for the 2016 class, as four-star linebacker Kash Daniel of Paintsville, Ky. committed to the Cats over South Carolina and Louisville. Kash seems like a great kid who truly loves the state of Kentucky. He becomes Kentucky’s 19th commitment for the 2016 class, which has been ranked among the top 20 overall classes by several recruiting websites. For the 2016 class to stay together, it will be absolutely vital for the 2015 Kentucky team to make their first bowl appearance since 2011. 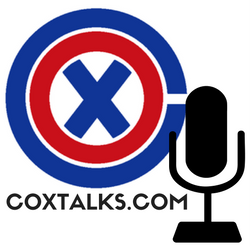 If Kentucky can get six wins this season, some very good times are on the horizon for a football team trying to make their mark in a basketball state. After watching six former teammates including twin brother Andrew have their name called to the podium, Aaron Harrison was the lone Kentucky Wildcat not selected in the 2015 NBA Draft. He signed with the Charlotte Bobcats for the NBA Summer League, and it looks like he has something to prove after Sunday’s performance. Best of luck to Aaron and all the other former Wildcats fighting to make a roster this Summer.